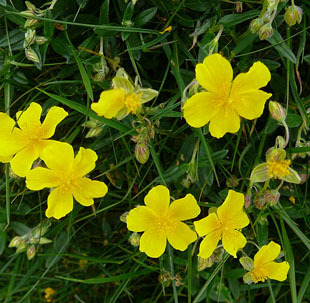 It grows mainly on short grassland on chalk and limestone. 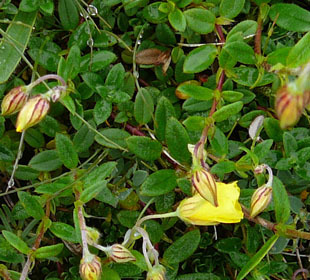 It also grows as an undershrub. 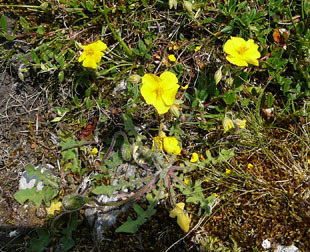 Flowers are up to 2cm across with 5 sulphur-yellow petals. 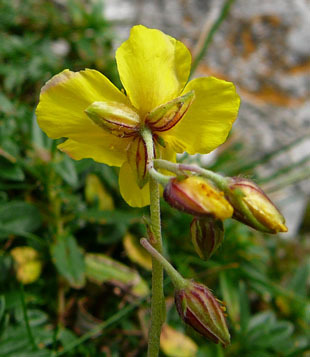 The sepals are ovate and conspicuously veined. 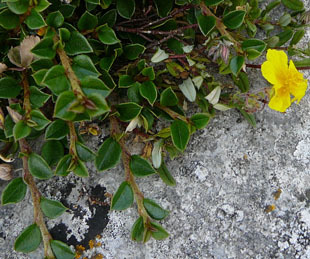 Leaves are oblong at the base and broadly lanceolate at the top. edges and on the undersides. They should have small stipules. 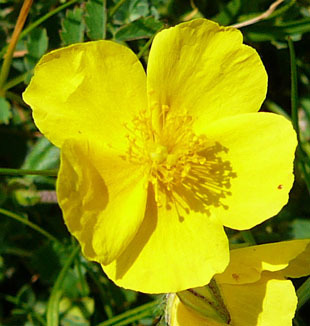 The identification of common rock-rose rather difficult.